compensation for this post. However, all thoughts and opinions expressed are my own. UPDATE: The first 5 Que Pasa NYC Followers who find me at this event will receive a free copy of the book! I'll be there on Tuesday by 5:30. 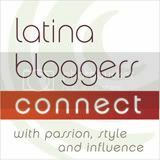 Tweet at @latina_sweetie at that time for info on where to find me. Culinary goddess Martha Stewart has a new cookbook, One Pot, wherein she shares recipes and tips for making all-in-one meals cooked in one pot. I'm really excited to get my hands on the book because while I love home cooked meals, after a 9 hour work day I only have so much energy to expend. Thinking about a main dish and sides can often feel daunting, so keeping it to one pot can make cooking a weekday meal much more manageable. 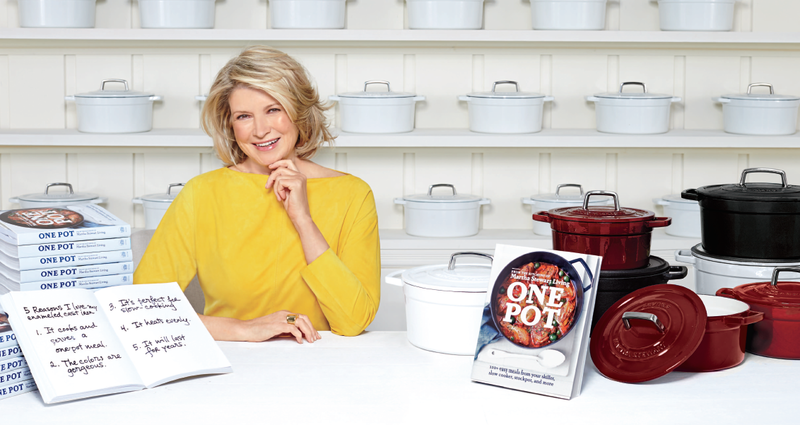 The One Pot book release is on September 23rd, and if you're a big Martha Stewart fan living/working in New York City you should head to Macy's on that day! While One Pot books cannot be purchased at Macy’s, you can receive one with a $75 Macy’s Home purchase made between September 15th and 23rd. You'll also receive a $10 gift card. * More importantly, Martha will be in-store on 9/23 at 6 pm for a book signing and you'll have the chance to meet her and sample some of the recipes from the book. So if you had a Macy's home purchase on your to-do list, now's the time to pull the trigger and get the Martha Stewart One Pot bonus! Hope to see you there! *One per customer, while supplies last, while time permits. Macy's gift card valid September 23-30, 2014. Gift card and Martha Stewart book will be distributed September 23rd. Event subject to cancellation or change. One Responses to "Martha Stewart One Pot Book Signing at Macy's Herald Square"